The Fred Hollows Foundation NZ (FHFNZ) is recruiting a Clinical Quality Assurance Coordinator to join their Auckland-based programme team. Reporting to the Programme Director, this is a newly created position. 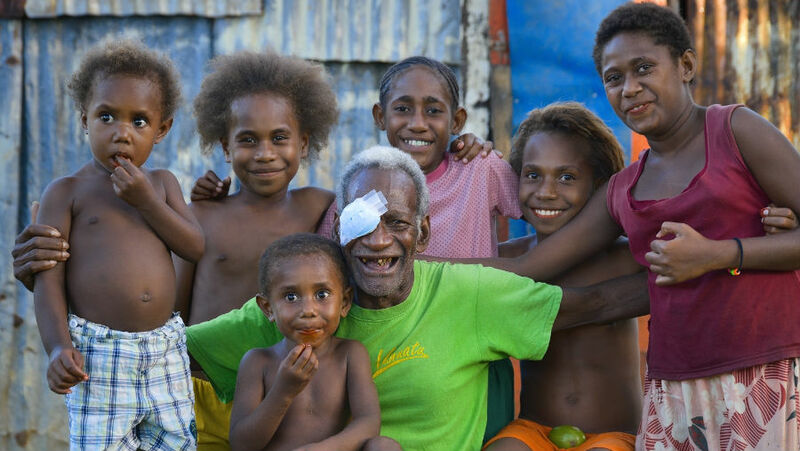 The Clinical Quality Assurance Coordinator will support the Pacific eye care workforce to deliver services in a safe and appropriate manner, working towards their key objective of eliminating avoidable blindness in the Pacific. To be eligible for this role, you must be a Nurse or Medical Doctor with current registration your within own country; that is without practice disqualifications. • Apply ASAP, as applications will be reviewed upon receipt and may close early. • Unsuccessful candidates will be notified accordingly.